← How would the world change? What do you get when you take a group of high school juniors and the desire to do something for others? Treasured gifts…gifts for vulnerable children miles from their Crystal Lake Central English classroom. Earlier this year, I shared the work of A to Z Literacy Movement with Angela Welder’s junior English class. The students were searching for a service learning project and decided to lend a helping hand to the nonprofit. They took on the challenge to create Book in Bags for Shine Zambia Reading Academy. The teens gathered children’s books and began practicing their reading fluency, attending to speed and expression. 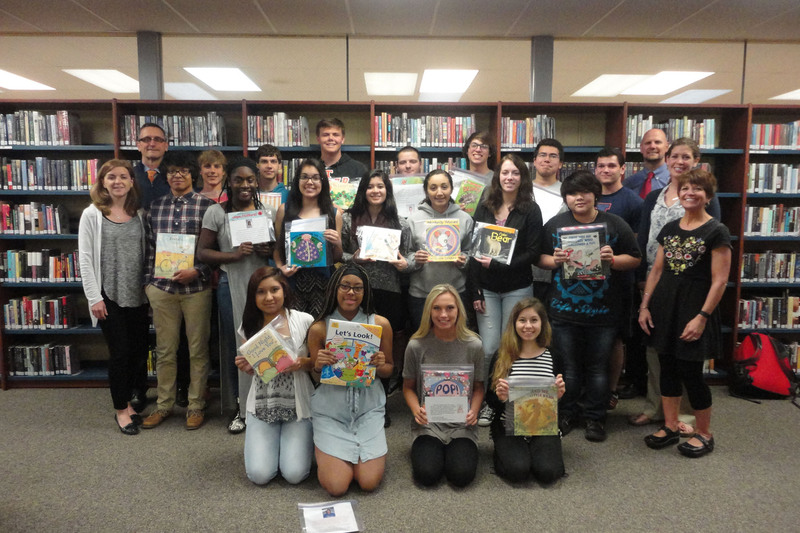 Other Crystal Lake Central teachers like Kylene Gott became involved, coaching them along, until these inspiring juniors were ready to record their voices with library media center director Diana Nelson. 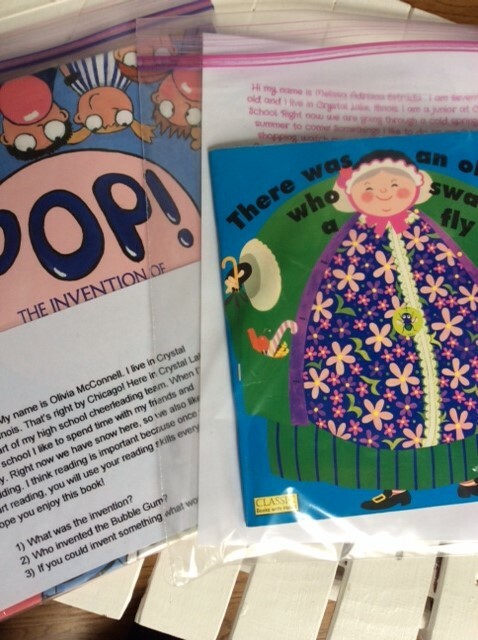 After the story recordings were complete, the students created a page to be paired with the book that included information about them, a picture of the reader, along with a few questions about the story to be considered. On June 11th, I’ll head back to Zambia with all of the Books in Bags to share with the children at Shine. The students will listen to the stories and hear the kind and compassionate voices of Crystal Lake Central teens who are choosing to make a difference. What amazing gifts of service and literacy. Posted on May 31, 2015 by atozliteracy	• This entry was posted in A to Z Abroad, Literacy and tagged a to z, Africa, books for kids. Bookmark the permalink.